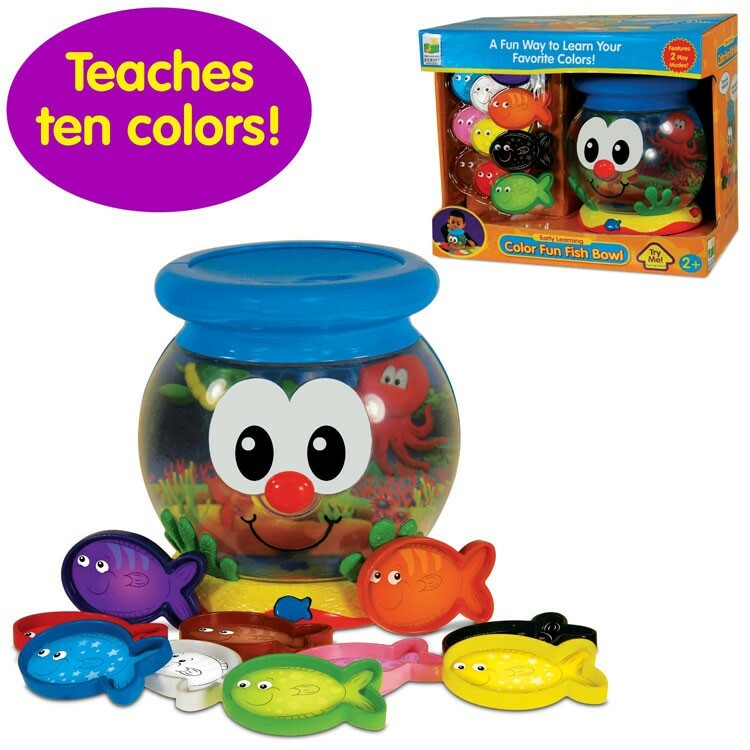 Learn colors, refine motor skills, and have tons of learning fun playing with the friendly fish and the electronic fish bowl by the Learning Journey! 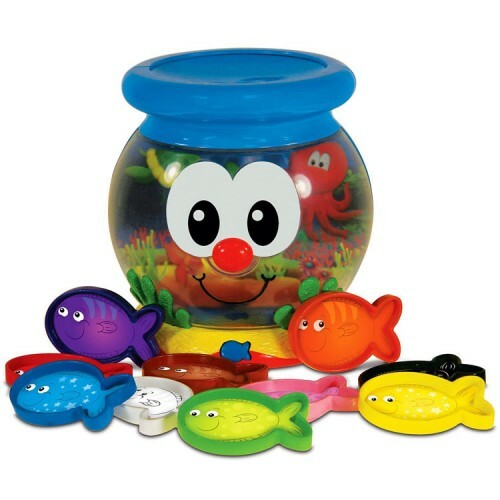 This adorable smiling fish bowl by the Learning Journey is full of colorful fish and fun electronic learning! 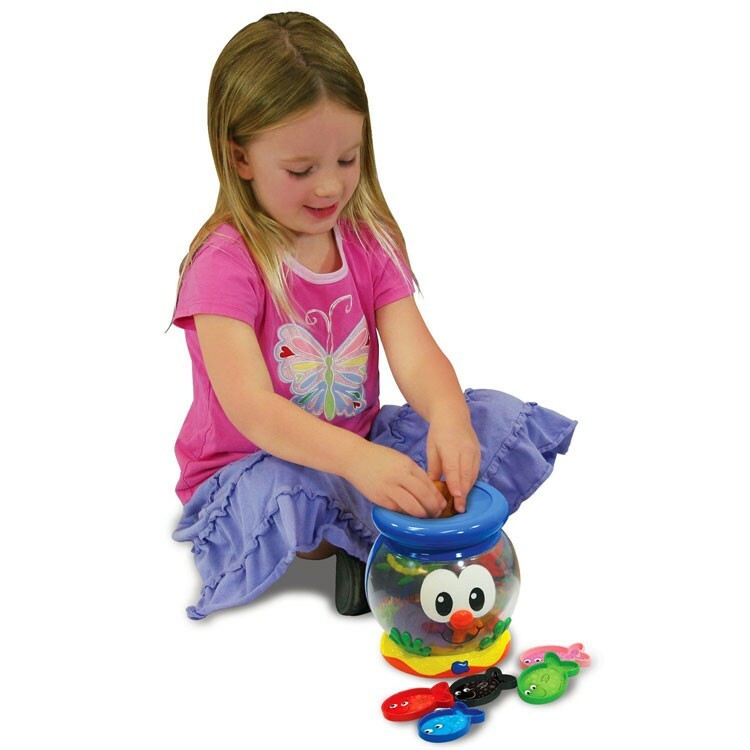 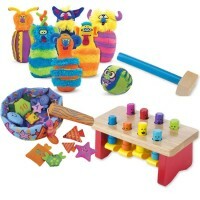 Just place the fish in the fish bowl and learn colors as you play with the Color Fun Fish Bowl Toddler Electronic Toy. 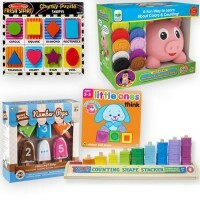 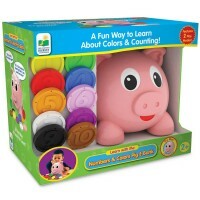 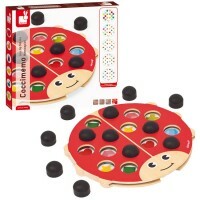 This color learning interactive toy comes with the container and 10 fish of all basic colors - red, blue, yellow, white, purple, green, orange, black, brown, and pink. 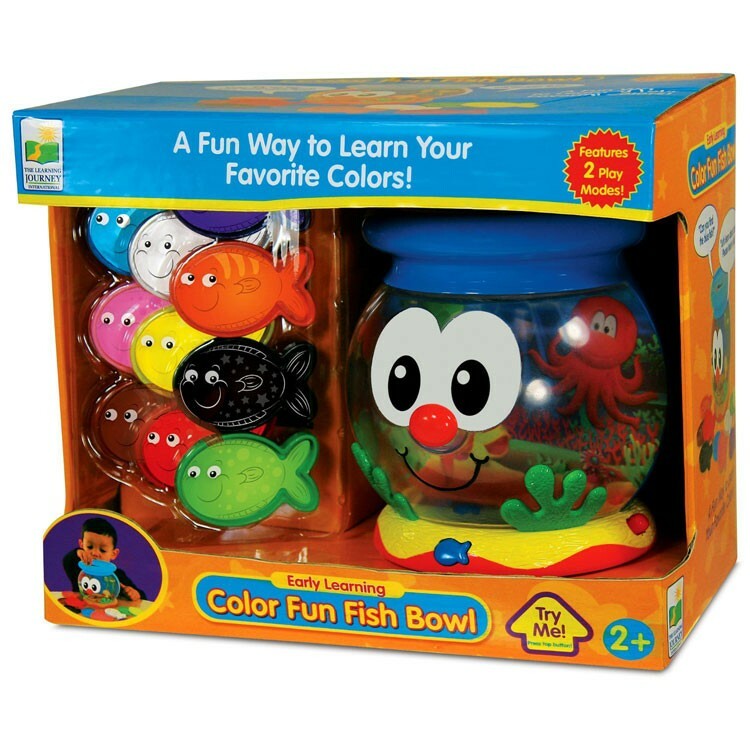 The Color Fun Fish Bowl Toddler Electronic Toy features 2 play modes - learning and Find It! 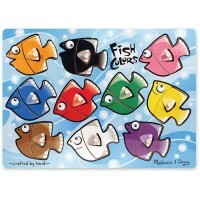 The color learning fish bowl works great for storage of the fish pieces, too. 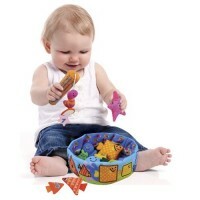 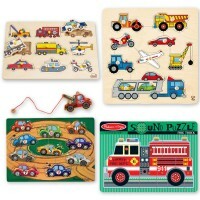 The early learning electronic toy requires 2 AA batteries (included). 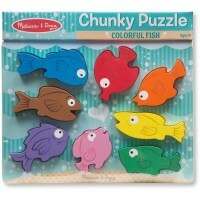 Learn colors, count the colorful pieces, refine motor skills, and have tons of learning fun playing with the friendly fish! 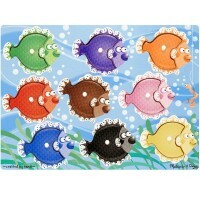 Dimensions of package 5" x 6" x 6"
Write your own review of Color Fun Fish Bowl Toddler Electronic Toy.